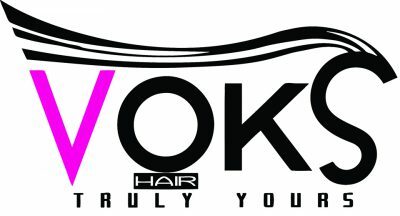 Voks hair brand was started in Kenya in November 2016, in two godowns at mavoko Business Park on Mombasa road. The idea to start the company was motivated by the need to introduce a new quality affordable brand for the East African market. To serve the huge gap of African ladies who could not get quality affordable hair due to the current market prices.Great minds who had spent over 20years in hair and beauty industries came together to start a young family called the voice of Kenya Salons, abbreviated as (VOKS).We opened our doors with 61 employees and so far we have grown to 100 employees. With great support from our Korean suppliers, through market research on quality and consumer preference, we have embarked on the production of the highest quality of braid and crochets in the market. So far Voks braids have been rated as the best quality, which has enough quantity in packaging and another combination mixing which is rare among other hair producers.